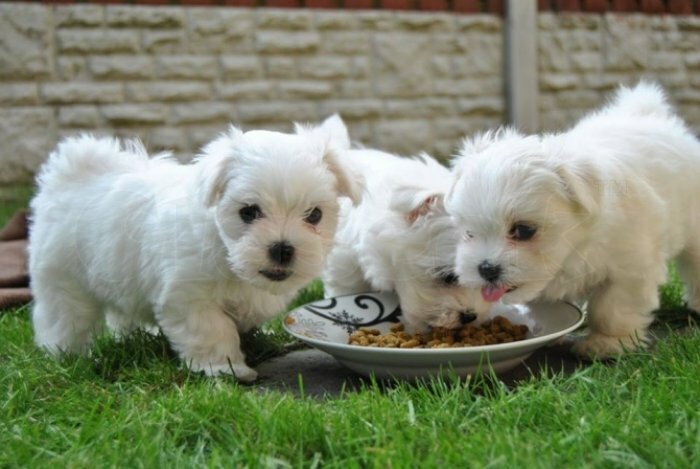 These gorgeous T-Cup Maltese puppies are so small and cute. Their perfect triple coat is amazingly soft and clean. 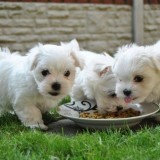 Our teacup Maltese puppies are very happy, healthy and playful and like to give kisses and cuddle. 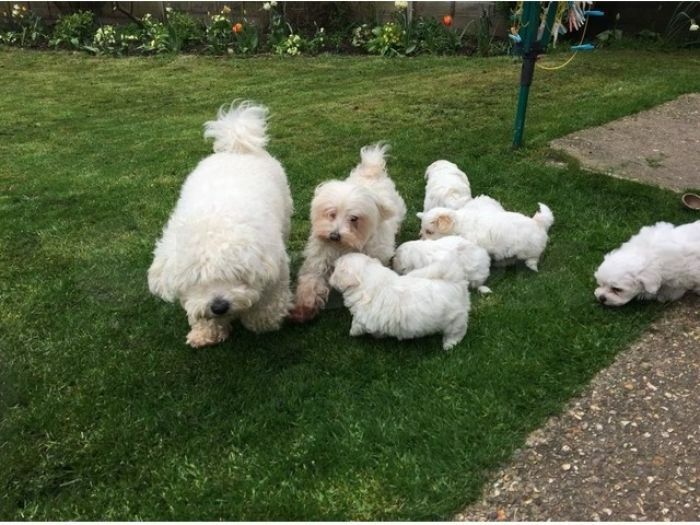 All are registered and come with papers, health certificate and we also give a one year health guarantee and a free vet check. They have all shots and have been dewormed.